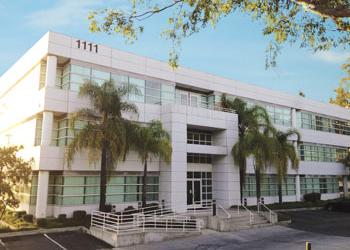 S J Global Group Inc. is headquartered in Monterey Park, California, USA. Our company supplies dairy products and ingredients worldwide. Our products include: cheese, milk powder, cream, butter, WPC, WPI, alpha-lactalbumin, lactose, UHT milk, protein bars, protein cookies, nuts and more. We have the expertise and experience to accommodate all your business needs. We are one of the top 100 exporters of container shipments in the USA; logistics and supply chain management is our specialty. S J Global Group Inc. is your international solution for agricultural and dairy products. Providing you with quality products and outstanding service is our foremost goal. SJGlobalGroup.com Copyright © S J Global Group Inc.